Mike Lundin is 29-15 with his last 44 MLB Premium Picks and +$31,900 MLB Year To Date, good for a second place on our MLB Leaderboard. 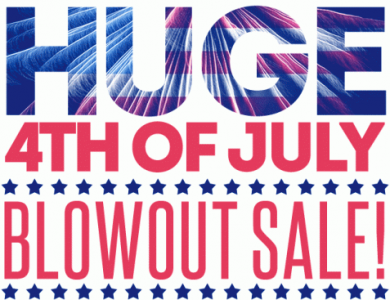 All Mike’s daily premium picks packages are 50% off for 4th of July. The action starts early with Mike’s MLB *BANKROLL BUILDER* and the evening concludes with his Late MLB *MIDNIGHT MASSACRE*. In total Mike has 3 MLB picks today, and you can get them all for just $29.99 with Mike’s 3-Pack of MLB Winners (normal price $60). Yes I want to make some extra money on 4th of July, take me to Mike Lundin’s premium picks and subscription options.